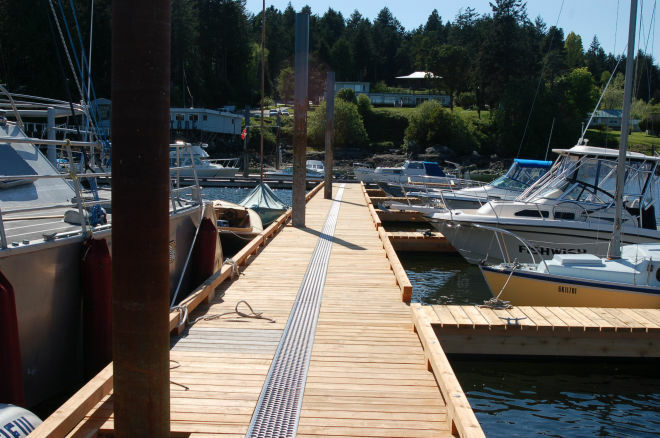 The marina at Page's Inn on Silva Bay is located on the northern end of Silva Bay below the guest suites and lawns. 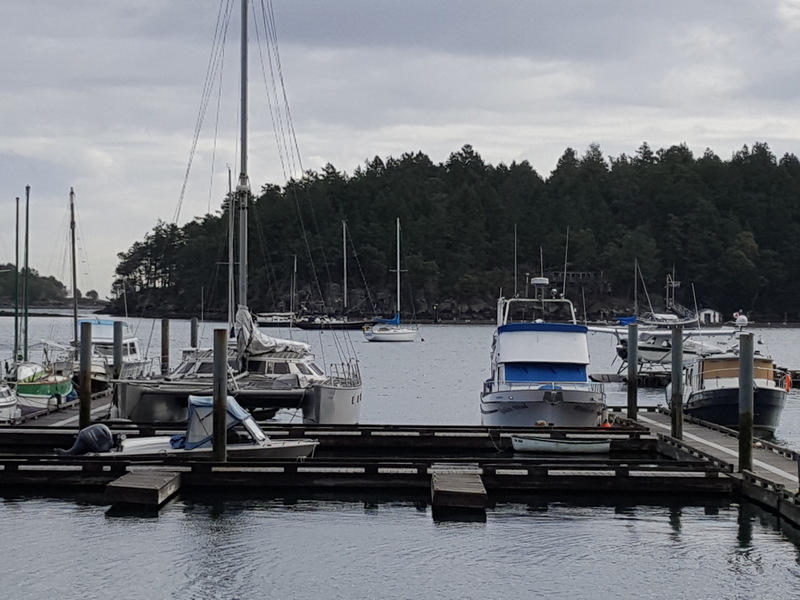 While most slips are reserved for local Gabriolans year round or summer seasonal moorage, we do provide some transient slips for those guests who either arrive by boat or trailer their boat to the inn. 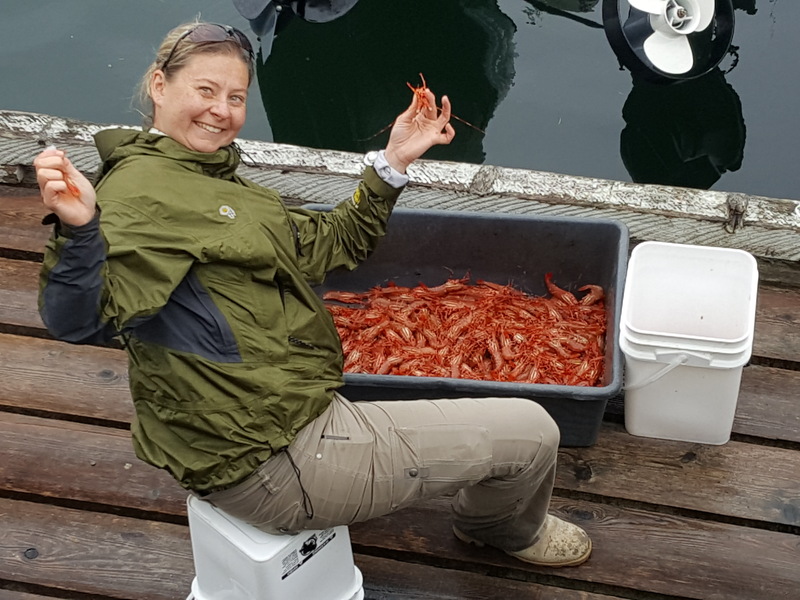 These lucky guests can enjoy spending their day with some of the most spectacular island cruising and salmon fishing on the coast. 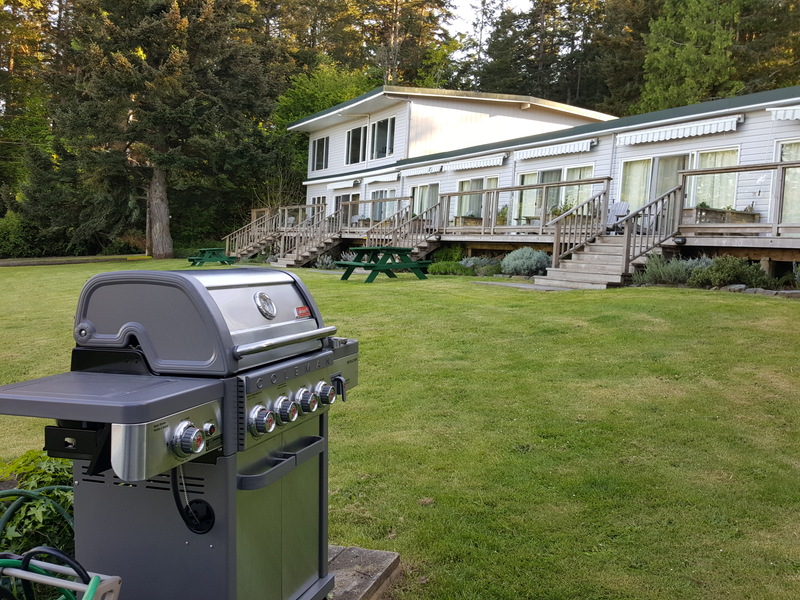 Take advantage of the fish cleaning station located at the foot of the ramp and the inn's barbeques to cook your catch. 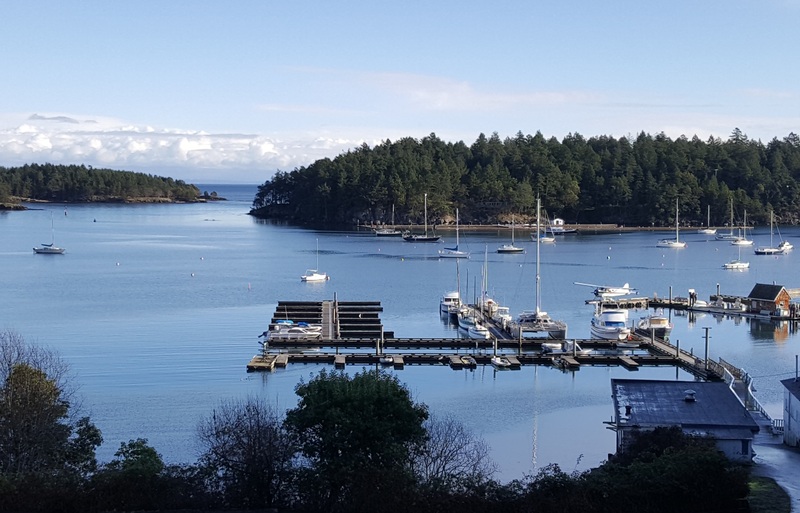 Overnight moorage for vessels up to 70 feet, 30 amp power and complimentary Wi-Fi, contact our sister property Page's Resort & Marina.